to install the highest quality in-ground sprinkler irrigation systems. experts at providing this service. Pay your BNR Invoice with a secure online payment! ALL invoices that TOTAL $1,000 or more must be paid by check. 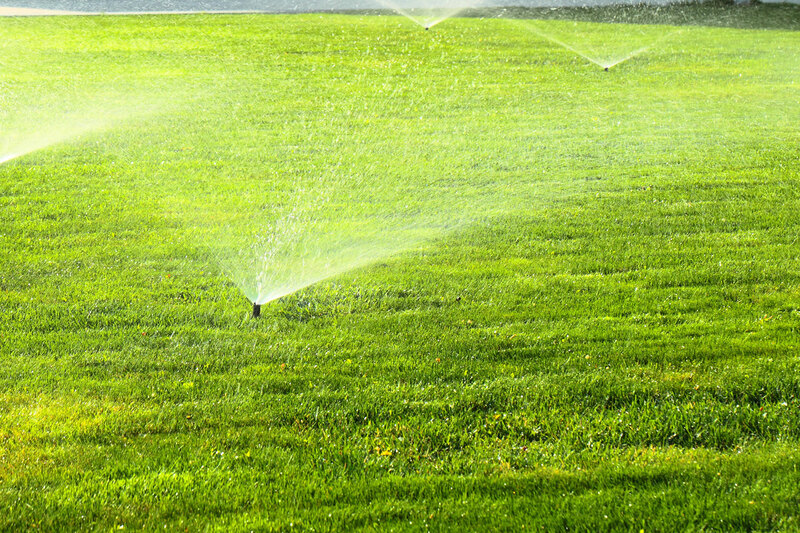 BNR Irrigation Services, Inc. is a Full-Service Irrigation Installation and Service provider. We offer an efficient technical approach and customized equipment that allows us to provide the highest quality Irrigation Services. 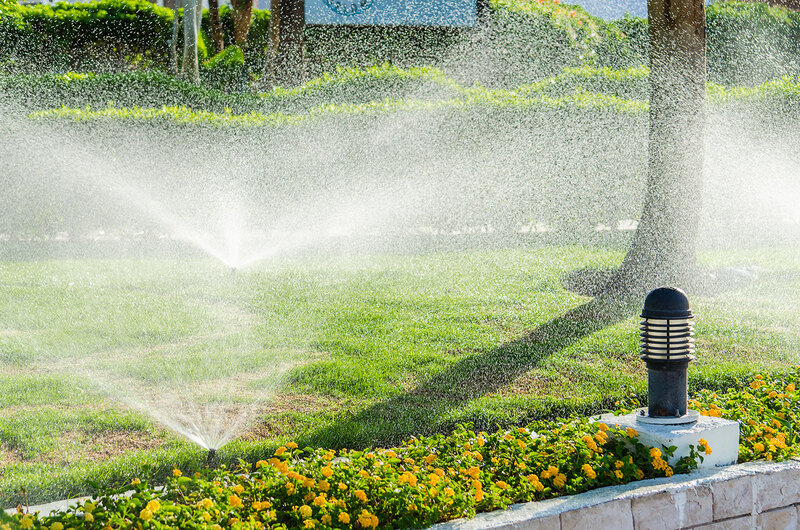 Let us continue to maintain the investment you made when you had your irrigation system installed, whether by us, or others. We thank you for the opportunity! RESIDENTIAL & COMMERCIAL CUSTOMERS CAN BECOME PREFERRED CUSTOMERS! No obligations or fees! Preferred customers receive automatic scheduling for Start-Up and Winterization services. To sign up, simply CLICK HERE to view, print, complete and return the contract to us! Monthly and Bi-Monthly system maintenance from our team. 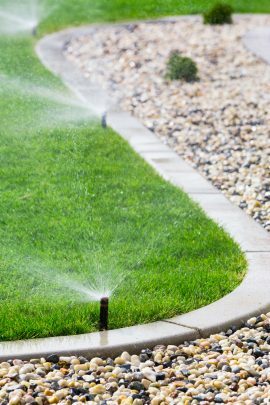 Make sure that your irrigation system is properly winterized. In the spring we can get your sprinkler system up and running. 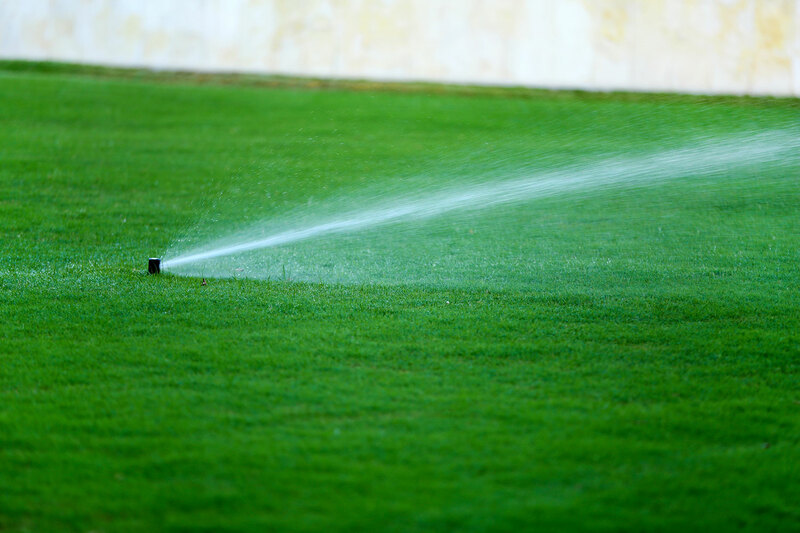 Our crews install the highest quality in-ground irrigation systems. Fill out our service request form for a free consultation! Check out the WiFi/Cloud based and Smart Controllers by clicking on one of the links to the right. Call BNR Irrigation for more information & for pricing. 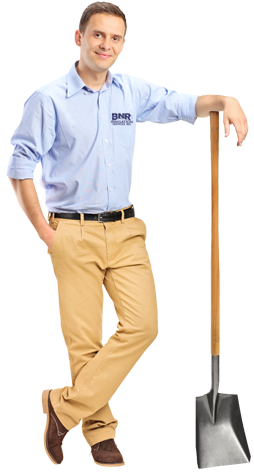 Let BNR Irrigation Services, Inc. be YOUR irrigation experts!